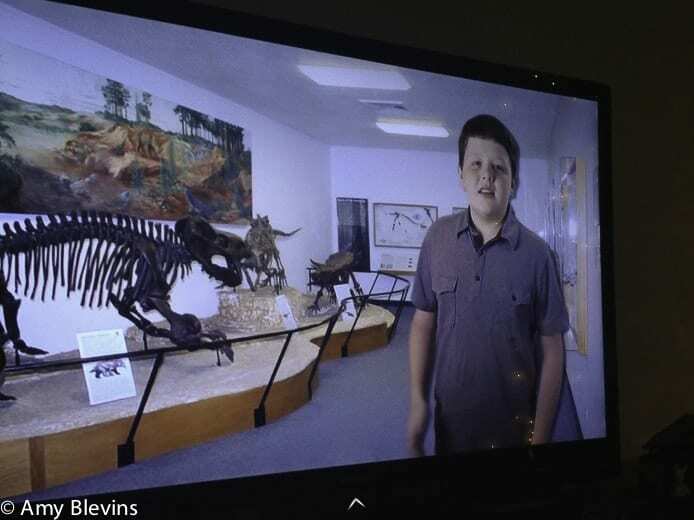 The third dvd in the Awesome Science series, Explore Meteor Crater and Petrified Forest by Kyle Justice and his family shows clear improvement from the first. I am so pleased to see the increasing maturity in the young host (Noah Justice), the improvements in filming, and the quality of the world-view material. Even though my oldest daughter and I have enjoyed the first two dvds, this is the first one my eleven-year-old watched from start to finish without getting frustrated. Awesome Science DVDs are like grand tours of some our National Parks in the United States with lots of scientific material supporting Creation Science and Noah’s Flood presented throughout. The Christian Worldview is very prevalent in these videos. I love having resources like this myself, and I am especially excited to visit some of these places as we travel. 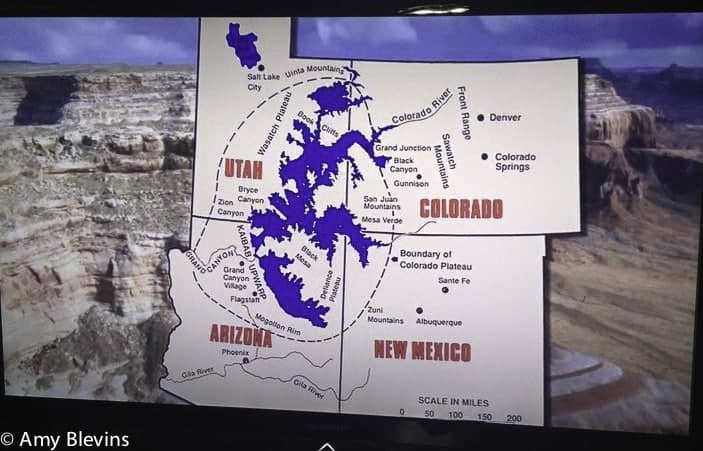 The scenery, diagrams, illustrations, and pictures used for the filming of Awesome Science: Exploring Meteor Crater and Petrified Forests are absolutely stunning. 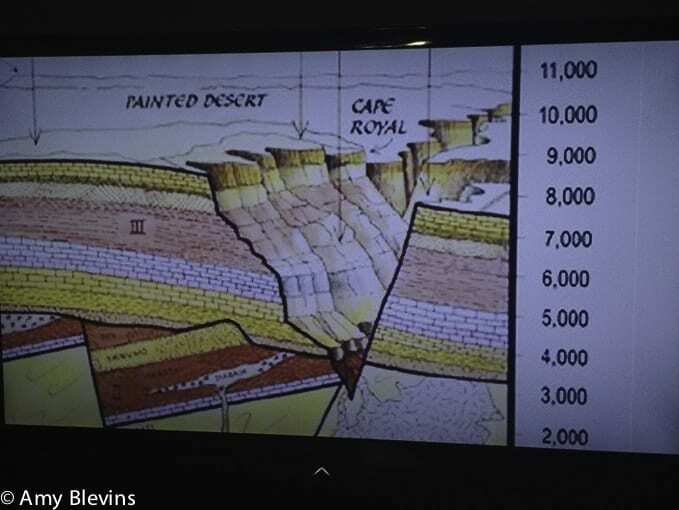 You feel like you are right there in a helicopter flying over the various geological anomalies. I especially loved his science experiment replicating some of the crater development with a little pistol of his grandpas in the backyard. Very cool. My Bottom Line: We are enjoying the Awesome Science series and are looking forward to getting more of the series. These are definitely videos that support our Young Earth Creation Science view. Disclaimer: I received Awesome Science: Meteor Crater and Petrified Forest from Master Books of New Leaf Publishing Group for free in exchange for an honest review on my blog. Here you have my honest review.